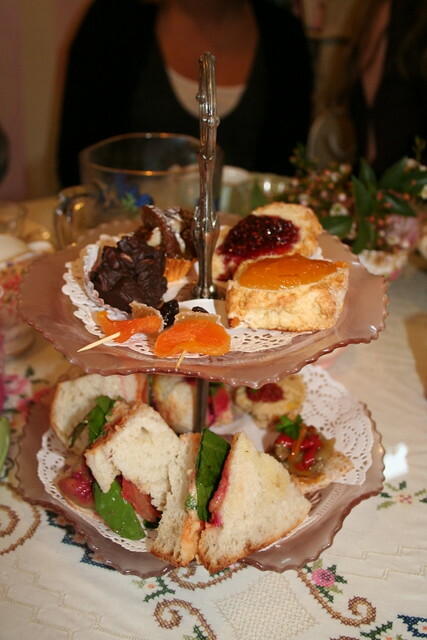 My lovely friend Fi celebrated her birthday this last weekend with High Tea at Martha's Pantry. I'd never had high tea before and it didn't disappoint, with lots of amazing treats and different teas to try. She made sure to let them know I was vegan and they whipped up this lovely cake-stand full of sweet and savoury treats all for me (top tip - if you are the only vegan, you get a stand all to yourself!). As a birthday present for her I made this cosmetics purse (though you could use it for other things too). 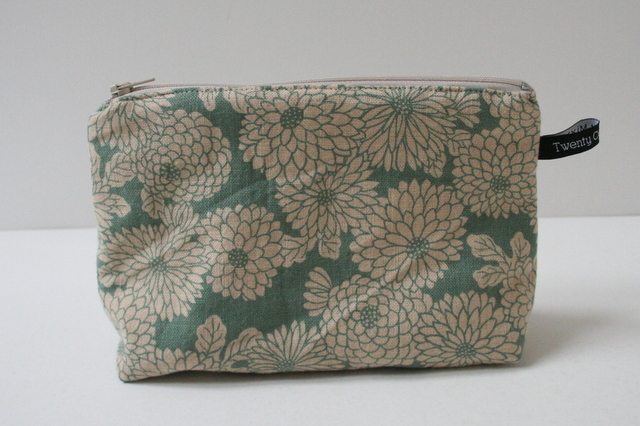 It has a nylon lining to help prevent makeup messes and the outside is made from some favourite Japanese fabric I picked up in Melbourne a couple of years ago. I interlined it with cotton quilt batting to give it a bit more structure because the outer fabric is pretty thin. I really like the end result and am thinking I could do with one for me too (and maybe some to sell in my Felt shop - a job for the school holidays I think).